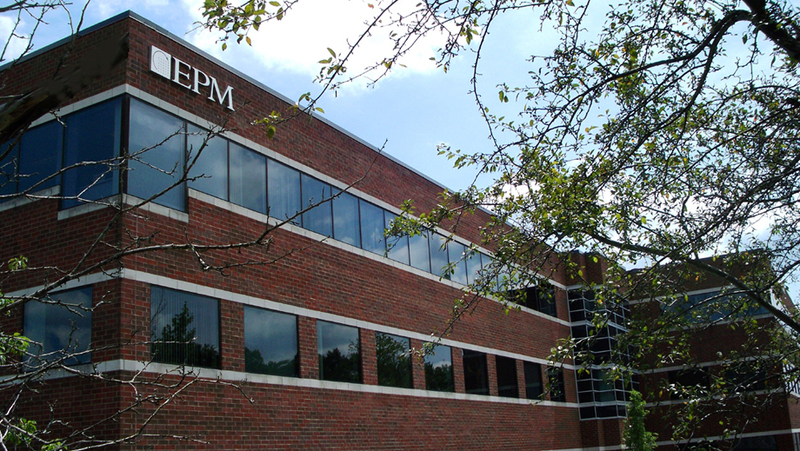 EPM, Inc. is based in New England, with two additional offices in the southeast US. EPM is an innovative leader in the area of risk assessment, electrical and systems engineering, fire protection, and related software systems development, supporting clients in industrial and commercial markets. We also have a major concentration in the exciting and growing field of clean energy. EPM is considered to be one of the principal consultants in the area of risk-informed, performance–based Fire Protection Engineering within the nuclear power industry. We invite you to become part of our growing team providing innovative technical solutions to support the nuclear industry, a task we have been doing for over three decades! 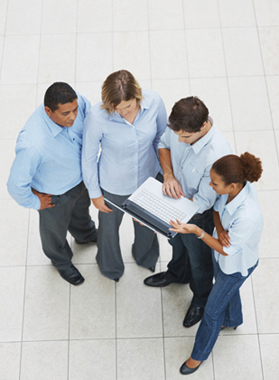 Engineering Planning and Management, Inc. (EPM) is an equal opportunity employer.